Most of you guys are not new to free internet browsing on Glo using different VPN cheat apps like Psiphon, XP, N-VPN, Anonytun, http injector and many others. 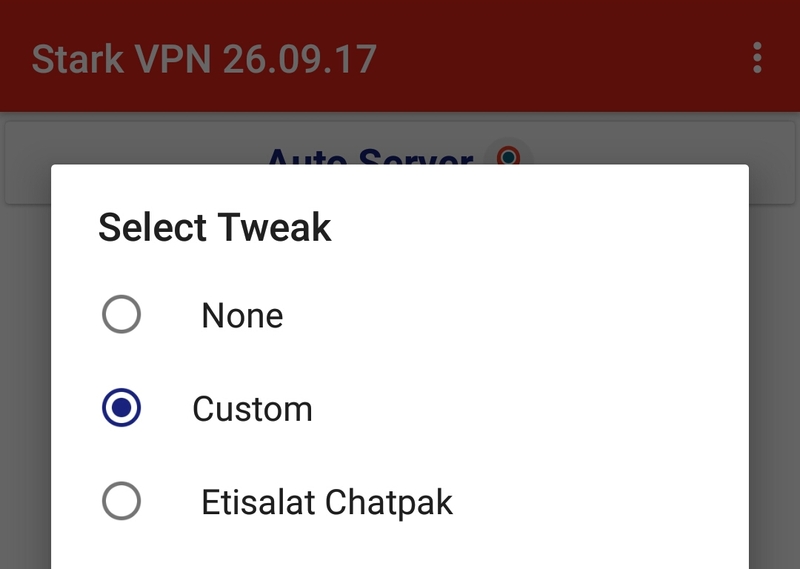 The latest of them is stark VPN which now works with glo free Browsing 2018. To bring up your glo data, you need to dail this Glo free browsing code to subscribe to glo daily data plan of 25 Naira for just 12.5MB. Leave other fields the way the are and proceed to the next step. 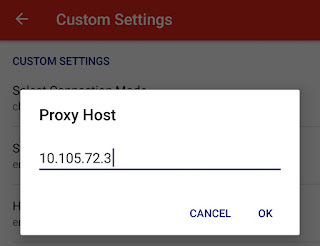 • Download Stark VPN from the Link provided at the bottom (end) of this article. 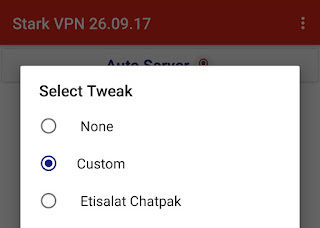 • Next Tap on the red button close to "tweak" that has "Custom" written on it. 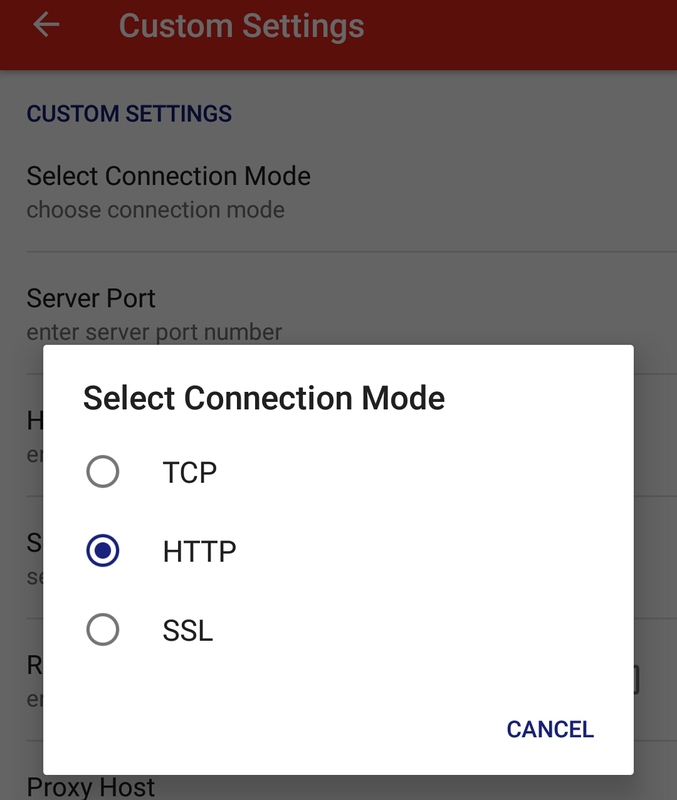 • On the Custom Settings page tap on Select Connection Mode - Choose HTTP. 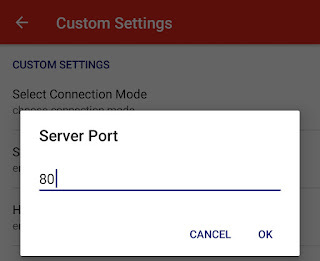 • Finally, go back and tap on the red disconnect button to connect. 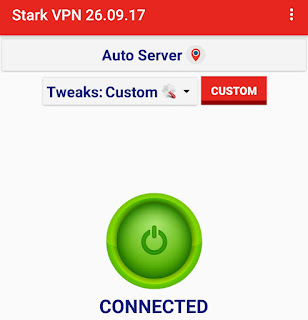 Wait for a few seconds for the cheat app to connect, minimize the app and enjoy unlimited glo free browsing on stark VPN. 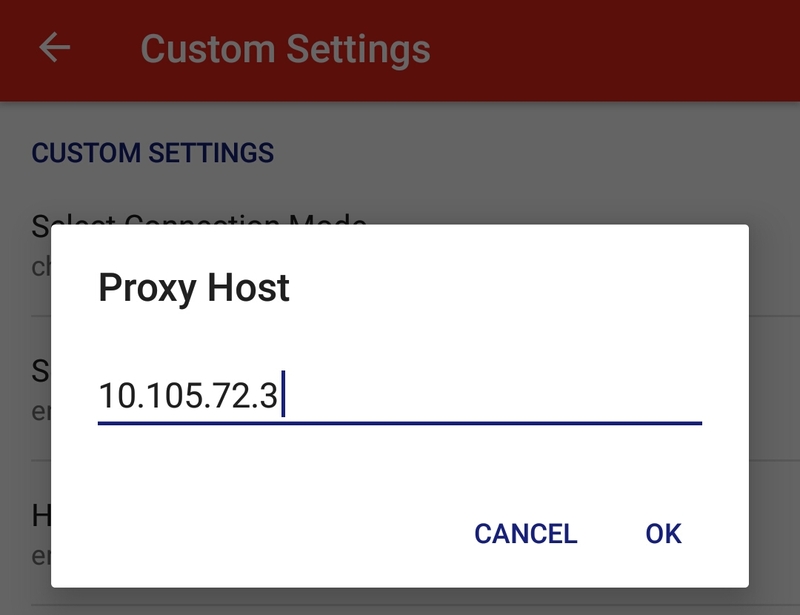 You can use any of the servers, United States, Netherlands, France, Germany, Canada etc. 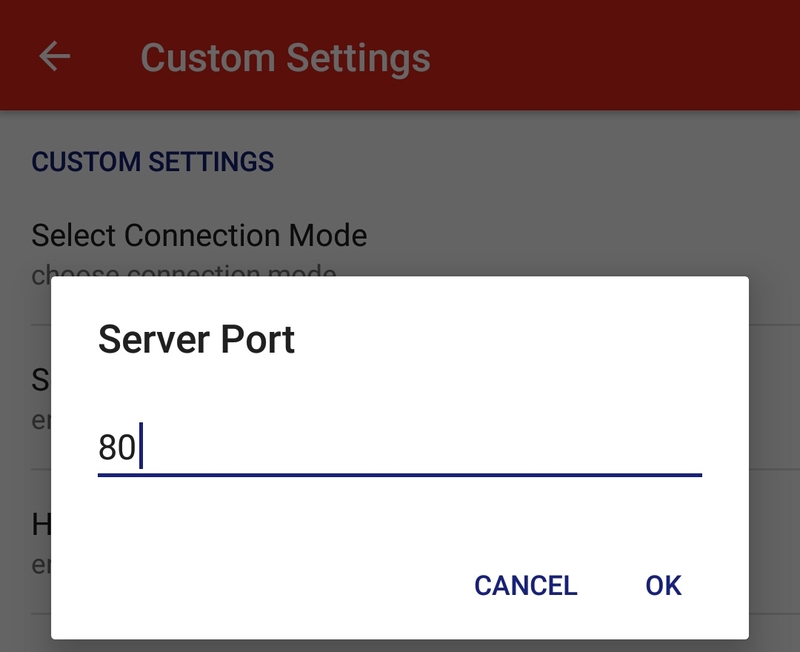 or choose best perfomance or Auto select. Glo free browsing on stark VPN was last edited July 14th 2018.